The vision of OLG4Life is to promote, respect and reverence the dignity of life in all its stages from the moment of conception to natural death. We work to ensure that every unborn child, little one and adult is to have a right to live and to be free from poverty. Our strategy combines meeting basic needs with education. For women facing a crisis pregnancy, we provide counseling and other support services, such as: free pregnancy tests, nutrition and baby clothes. To the general community, we provide education on chastity and holy family life through conferences. It is our hope that the community be inspired to holiness through these conferences. OLG4Life is to protect lives and eradicate poverty by providing essential services, such as food, clothing and emergency housing aid, and to minister to all with dignity, compassion and respect. 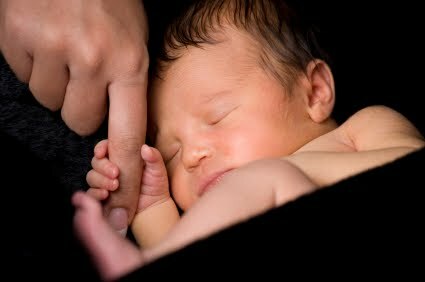 The organization provides assistance to almost 100 poor families, 2 newborns, and 2 unwed pregnant mothers as of October, 2011.